MJB Industries | Suppliers of concrete pipe & precast products and concrete pipes, headwalls for concrete pipes and box culverts. A variety of sizes are available! Precast panels made to order! 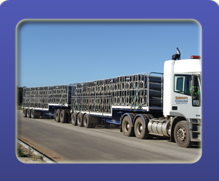 We can deliver to site! Product life of 100 years or more. 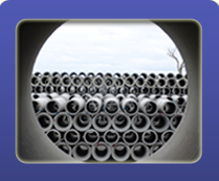 Steel reinforced concrete pipes have a product life of 100 years or more. 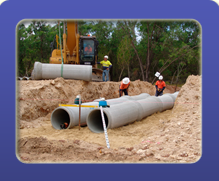 Our pipes are rubber ring joint profile, as compliant with AS 4058-1992 Appendix H.
We manufacture a range of precast and ancillary products, along with box culverts, precast panels, retaining walls, road barriers, cattle troughs and septic systems. MJB Industries run a Certified Quality Assurance program to AS/NZS ISO 9001:2015 for the provision of manufacture and sales of concrete pipes and ancillary products. 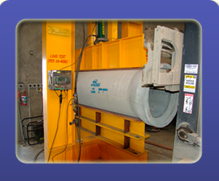 MJB Industries is committed to delivering quality products. On Time! Every Time! View our information video for more details.